There are certain topics that can amplify our similarities (and differences). Talk of financial planning can bring up larger issues within a family. The antidote is to make financial date night part of your annual calendar. Set a day in your calendar each year to touch base and make sure that as a couple, as a family, and as individuals, you are on the same page. Make scheduling this time together to evaluate your current situation and set financial plans for the future your first step toward making your mutual dreams happen. Where: Choose a location that is comfortable and relaxing like the living room or maybe a local cafe. If one of you is the bill payer make sure you do not sit where the bookkeeping happens. How: Remember this is a date. Come together as equals. What you need to talk about together will change over the years. A client contacted me once and asked for advice on dealing with a substantial amount of credit card debt she had accrued over years. I later found out her husband was not aware of the debt. Big financial secrets hurt both of you. As a couple you cannot successfully deal individually with financial issues that affect you both equally. What is your current financial picture? 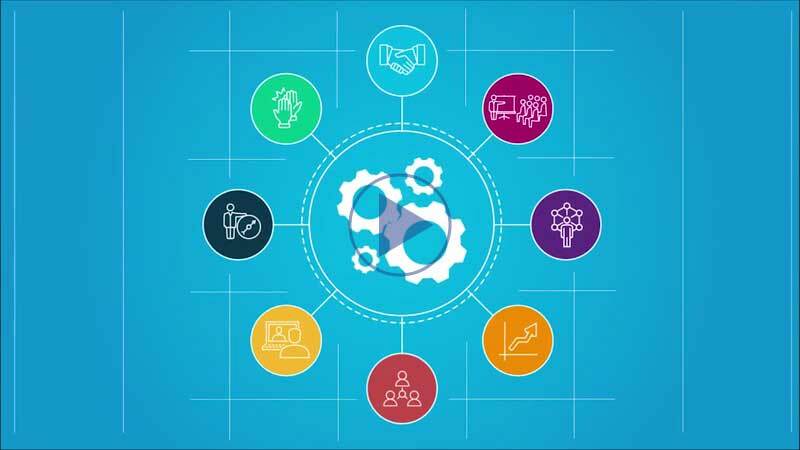 Has your income increased or decreased significantly? Are you planning on paying for your kids’ college education? Every family has their own unique yearly ebb and flow, but there are common seasonal pressures. You probably don’t want to schedule financial date night near the end of the school year or next to a major holiday. You’ll want to commit to a yearly date that is low stress, not too busy, and ideally, connected to something else as a reminder cue. Something like “change the clocks, check your smoke alarms, and financial date night” could become a new family tradition. Use “strong” passwords. A strong password uses a combination of numbers, letters (upper & lower case), and characters. Change your passwords at least annually. If one person is considered the bill payer or the money manager, make sure account information is easy for the other person to locate in case of emergency. Setup online alerts for your bank and credit card accounts. Request your free credit report annually. As required by federal law, you can get a free copy of it annually atannualcreditreport.com or by calling (877)322-8228. As a financial advisor, I speak with women and men about their future plans and financial goals every day. Some couples come into my office and are united in what they want their financial future to be. Others? Well… Suppose one of you wants to retire at 60 and travel around the country in an RV? That’s quite different than working until you are 75 and spending your golden years golfing or tinkering in the garden. Having major differences in philosophy and in retirement vision is a big issue. Sometimes an objective third party can take the emotions out of it and reduce the stress. An independent financial planner can help the two of you look at alternative plans for the future. For older couples, it may be more difficult to initiate a new financial planning dynamic — especially if one person has handled the day-to-day financials. The secret to incorporating a new habit into your everyday lives is not taking on too much at once. Consciously focus on small steps that can help to make the big changes you want to see together. Your goals for financial date night are to remove the pressure and stress from a conversation that can sometimes be uncomfortable, and to develop the practice of tackling larger financial issues that affect you both. It’s important not to feel guilty about past choices. Mistakes help us learn. 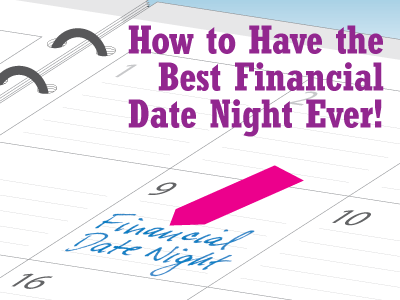 Schedule a yearly financial date night on your calendar today to review and assess and plan a happy future together. And as with any new habit, don’t forget to reward yourselves together afterwards! Christina Ubl, CFP® CDFA™ is co-owner of Clute Wealth Management in Plattsburgh, NY, and South Burlington, VT, an independent firm that provides strategic financial and investment planning for individuals and small businesses in the Champlain Valley region of New York and Vermont. For a list of states in which we are registered to do business, please visit www.clutewealthmanagement.com.